When you are in the market for buying new property, you’re likely to need a mortgage, and your mortgage lender will need a valuation done (the fee of which is often included in the mortgage fee you pay). Whilst this evaluation might be a good measuring stick for those who are only interested in crunching numbers (your mortgage lender), it gives you no details regarding the actual condition of the property at all. That’s why it’s always highly recommended that you have a survey done; you should have a report that mentions a lot more than a simple valuation. 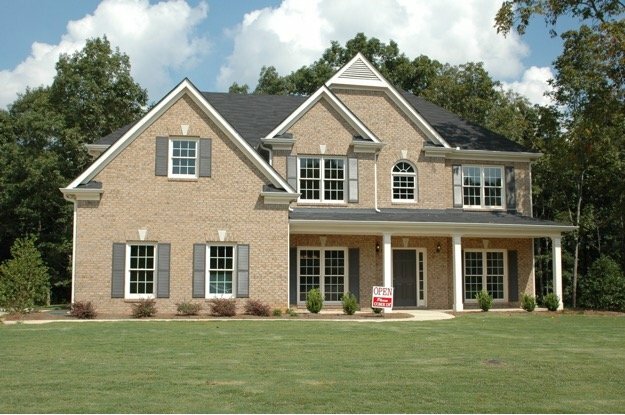 Are you planning on purchasing a new home? Here’s your essential guide to the homebuyers report – and why you need it. The RICS Homebuyers report is a type of property survey that is highly recommended for people who are planning to buy property. It’s a new version of what used to be called the Home Buyers Survey and Valuation. The report is basically the result of a thorough inspection of the building, and provides the potential buyer with very valuable information. When requesting a Homebuyers report, you have two basic options. Homebuyer report with survey. This gives you information about the condition of the house based on the RICS condition report, and includes advice on how any issues that have come to light can affect the property. Homebuyer report with survey and valuation. It includes everything stated above, plus how possible defects may affect the value of the property. Of course, you get much more than these basics. You want to know what you’re getting into. It will give you a bargaining chip with the owner of the house, and you’ll know what work (if any) still needs to be done. Your mortgage lender is only interested in a simple evaluation to justify entering into a mortgage agreement with you; should the home ever get re-possessed, the mortgage lender can place the home on the market for a price based on that valuation. For you, however, there’s much more at stake. For you, it’s much more than a financial investment, which is exactly why the homebuyers report is crucial.